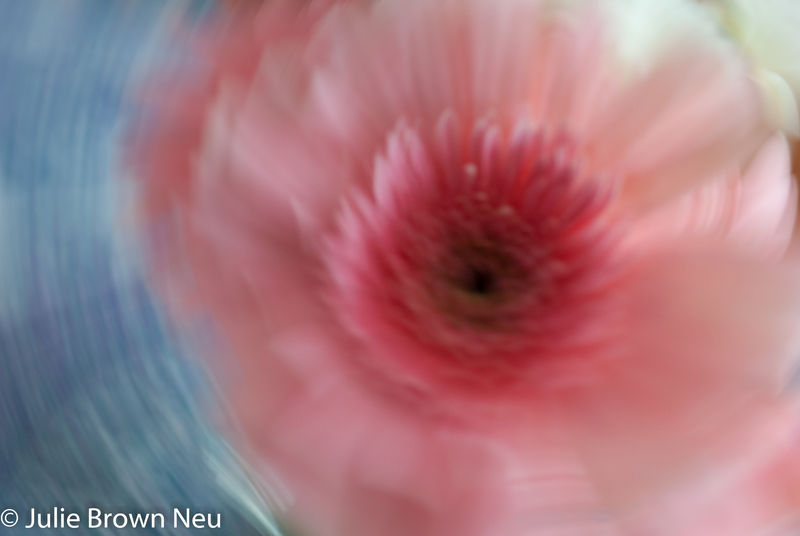 This week’s Photo Challenge was the use of a technique to purposely make a photo blurry. I started out my amateur photo career in what was essentially photo journalism as staff photographer and then photo editor for my high school yearbook so my reaction to this challenge was “Why the heck would I want to make a photo blurry on purpose?”. Still, I accepted the challenge, took a ton of shots, and finally got this one with no editing.